Discount grocer Aldi Inc. needs more space for its North Buffalo store. The German-owned grocery chain is seeking to expand its existing 15,562-square-foot store at 2090 Elmwood Ave., by adding a 2,861-square-foot addition within its existing parking lot on 3.73 acres. The company is asking for a variance from the Zoning Board of Appeals for window transparency because adding more windows to meet the Green Code requirement would "lead to food items being exposed to the external elements and can lead to spoilage," according to its application. The ZBA will consider the request at its meeting Monday. 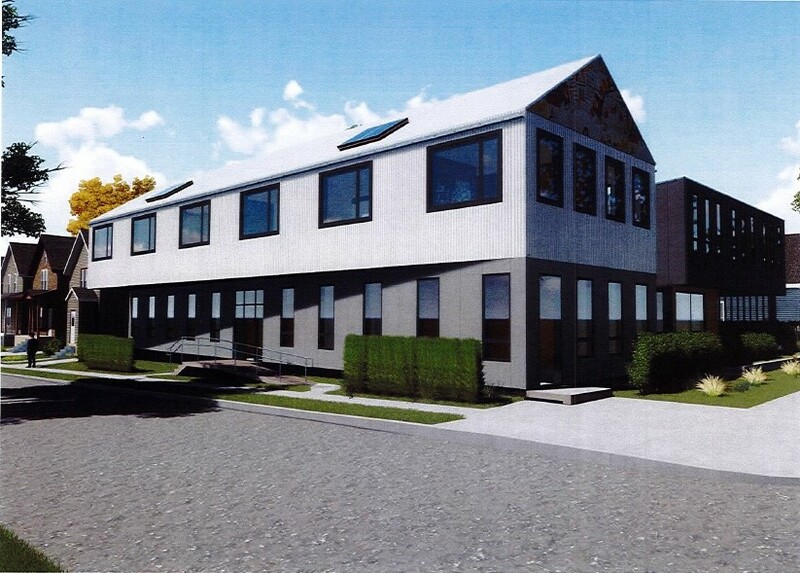 The board will separately review a proposal by architect Seth Amman of Buffalo to build a four-unit apartment building on 0.08 acres of vacant land at 65 Northland Ave., with geothermal heating and cooling, large windows for natural light, and proximity to public transit and employment. Jonathan D. Epstein – Jonathan Epstein is a business reporter at The Buffalo News, where he covers commercial and residential real estate and development. He has worked at The News since 2004.